Prior to joining the department in 2016, dr. Likke Putri, MPH had been working in Puskesmas in Yogyakarta as the manager of ISO quality assurance and general practitioner, which aspired her to pursue career in public health. After completing master of public health in 2013, she joined Center for Health Policy and Management, Universitas Gadjah Mada as a junior researcher focusing on studies pertaining primary health care issues, including: financing primary health care and implementation of various national programs in primary care level (Jampersal program and national health insurance (JKN) in primary health care. 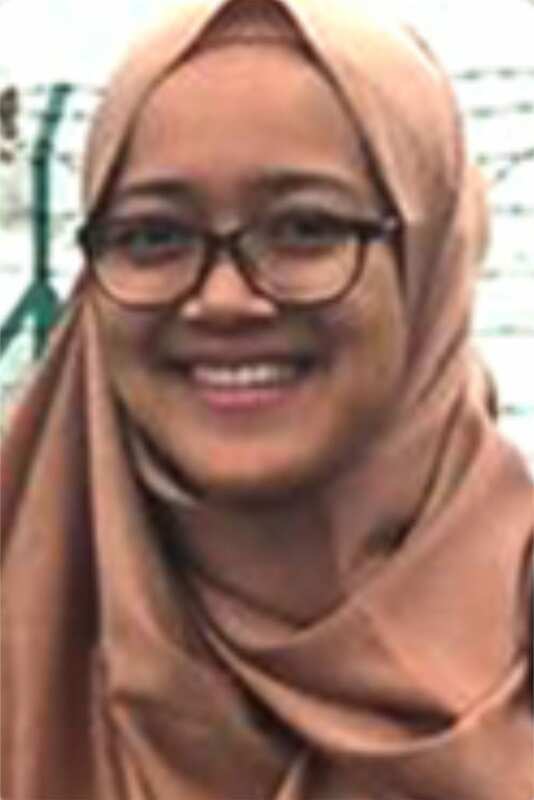 She is currently doing PhD studentship in School of Rural Health, Monash University Australia, with focus of research on primary care physician distribution in Indonesia. My current interest is currently expanding understanding on imbalanced physician distribution and exploring place-related characteristics influencing such distribution. This includes understanding the policy process and implementation related with human resources for health, especially in a decentralized government setting. Ramsar, U., Trisnantoro, L. and Putri, L.P. 2017. Implementasi Program Pengelolaan Penyakit Kronis (Prolanis) di Puskesmas Poasia Kota Kendari. Jurnal Kebijakan Kesehatan Indonesia: JKKI, 6(4), pp.200-203. Harbianto D, Trisnantoro L, Marthias T, Kurniawan MF, Putri LP, Marbun D. Impact of Bappeda Involvement in Building Capacity of The Local Staff in Improving Maternal-Child Health Planning and Budgeting in Papua (Dampak Keterlibatan Bappeda dalam rangka Pengembangan Kapasitas SKPD Lintas Sektor bagi Perencanaan dan Penganggaran Program Kesehatan Ibu dan Anak di Provinsi Papua). 2016. Indonesian Journal of Health Policy (Jurnal Kebijakan Kesehatan Indonesia) Volume 05, 2 Juni 2016 hal 53-59. Andayani, NLPEP., Marthias, T., Putri, LP., Armiatin. ‘Public Hospital Governance In Indonesia’. Public Hospital Governance In Asia And The Pacific. Dale Huntington and Khrisna Hort. 1st ed. 2015. World Health Organization. Web. 29 Aug. 2015. Kurniawan, M. F., Marthias, T., Harbianto, D., Purwaningrum, D., & Putri, L. 2014. Choosing the appropriate funding sources; lesson learned from Maternal Neonatal Child Health evidence-based planning in 3 districts in Papua, Indonesia. BMC Public Health, 14(1), 1. Marthias, T., Kurniawan, M. F., & Putri, L. 2014. Maternal health insurance in Indonesia: assessment of a policy design. BMC Public Health, 14(1), 1.